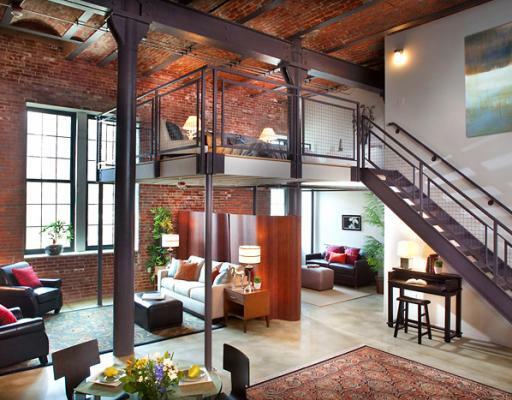 Brewery Lofts is a six-story 79-unit loft condominium building located in Mission Hill. 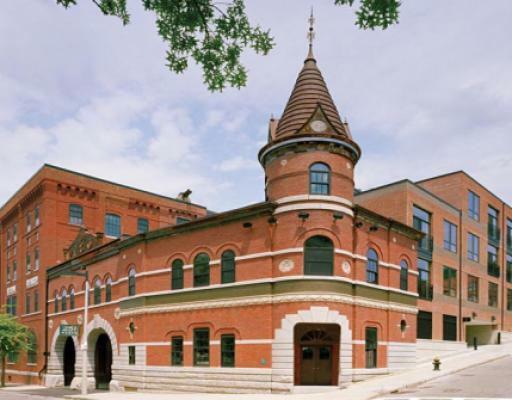 Built in 1891 the site was formerly the American Brewery Company complex and was converted to lofts in 2004. This elevator building consists of 34 one and two bedroom residences located in the restored sections of the brewery complex including brick head house, a gatehouse, and the hops storage building and 45 units of new construction. 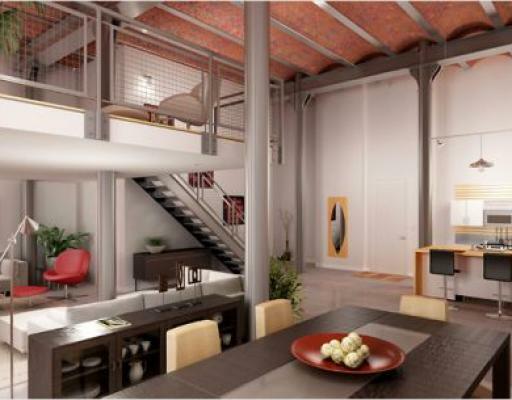 Units feature voluminous open spaces with ceilings heights up to 23 feet with steel beams and supports, bamboo or concrete floors, exposed brick and beams, in-unit laundry, and enormous arched windows. Kitchens are open to the living area and feature stainless steel appliances, granite counters and custom cabinets. Some units have private decks and patios. 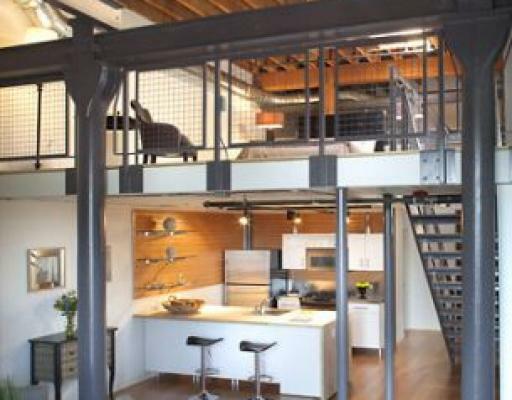 Lofts range from 578 to 1809 square feet. The property features a private 5000 sq. foot gated landscaped courtyard, bike storage, individual storage for each unit and garage parking (one per unit). 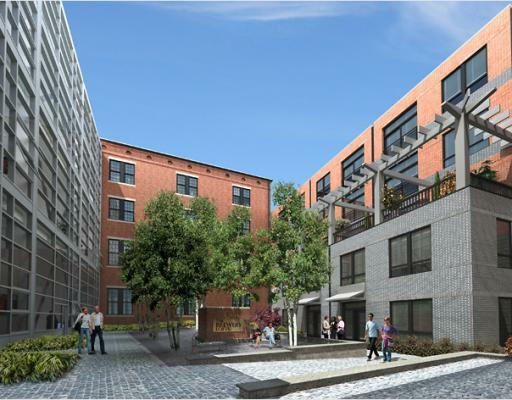 Residents of American Brewery Lofts enjoy easy access to Longwood Medical Center, Brookline and Downtown Boston, in addition to a Whole Foods Market and the Green Line Trains.